Building a homemade worm compost bin is not a difficult task. 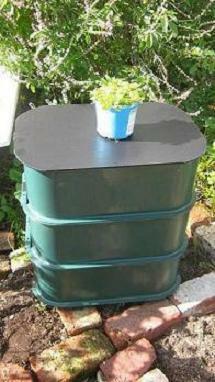 On this page you will learn how to build a 3 tier worm composting bin! 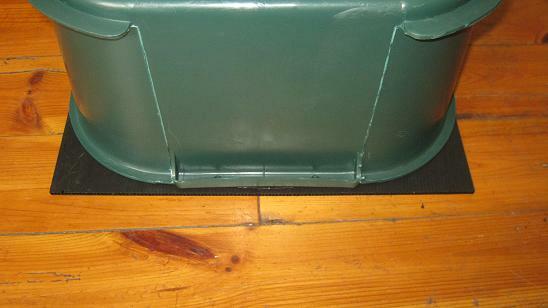 ·Start with the 2 bins that will house the worms. 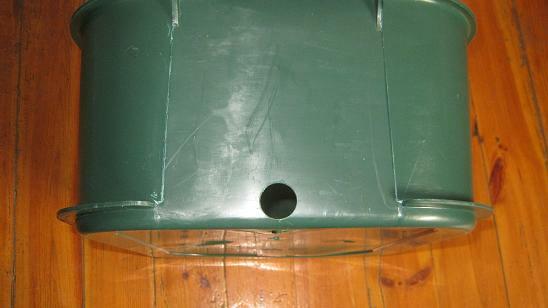 A worm bin with a hole for a tap! ·Next attach the tap to the bottom bin. 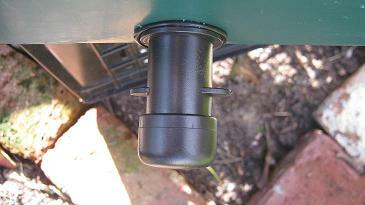 A tap attached to the bottom worm bin. 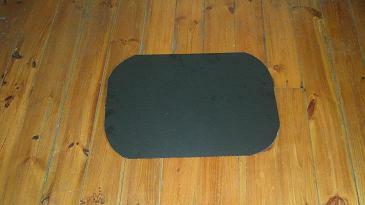 Now you will need a lid for your worm farm. If your bins came with a fitting lid that’s great. If not you'll have to make one yourself. Like the one in the photo below. 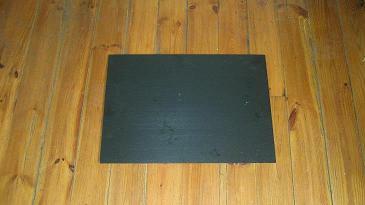 Plastic sheet to be used as a lid for a homemade worm compost bin. 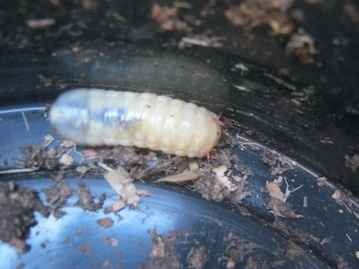 A plastic sheet underneath a worm bin . 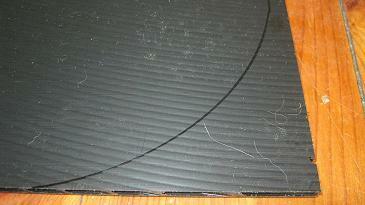 The marked plastic sheet for worm bin lid. 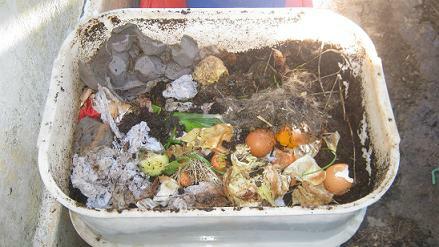 A homemade worm compost bin. 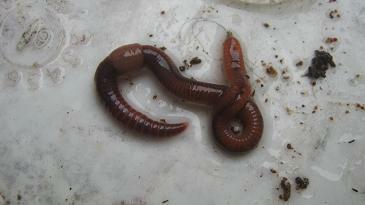 If you don't find what you where looking for on this page, look for it in our worm composting search engine below! 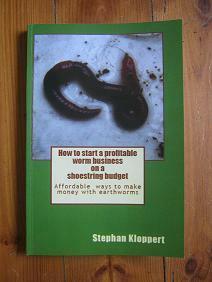 How to start a profitable worm business on a shoestring budget - Even in your Back Yard!! What do you need to start your homemade worm compost bin? How to set up and maintain your homemade worm compost bin? How do Stacked Worm Bins work? How are the bins sitting on each other? 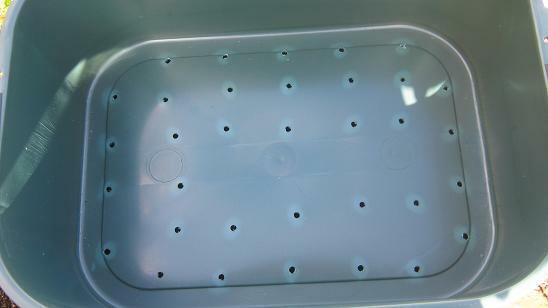 Are there lids on the lower two bins with holes in them? 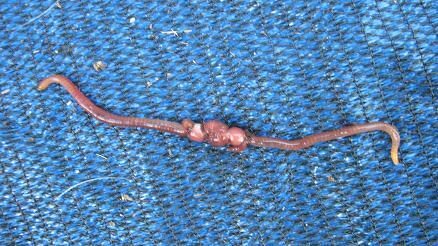 Can worms escape through the holes in the bottom of a worm bin? 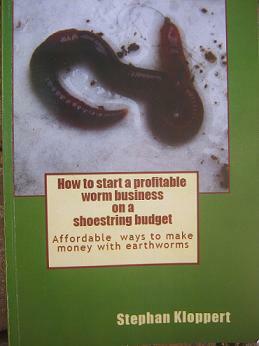 Hello I just wanted to know if one can use a worm farm indoors or will it develop bad smells?